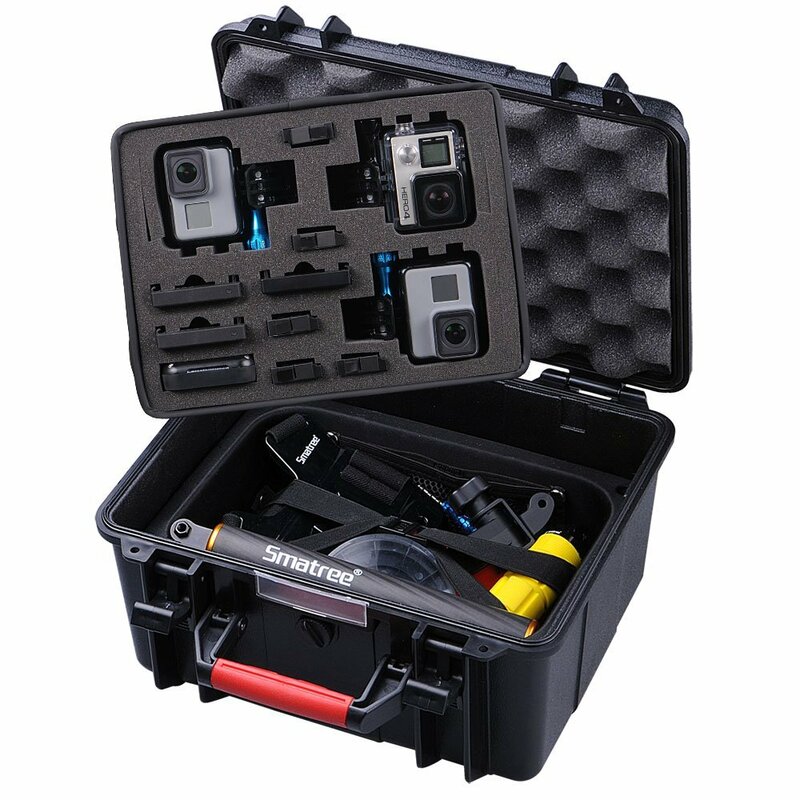 With high strength , high impact resistant , hermetically sealed waterproof , antihumidity , dust-tight , Full hard square grid sponge ( or guard space ) , it is stored valuable instrument professional box ideal . widely used in * * , fire , counterterrorism , army ( archaeologists combat ) , aviation , outdoor photoshot , field inspects , science detection many fields , elaborate protect your precious equipment, . ruggeder : box used high shock resistant polymer material one piece injection molding , tenacities anti ballasting . seal : the use of flat foaming sealing elastic rubber article , revengethe ensure that waterproof . durable : all hinge stainless steel materials for the use of , anticorrosion durable . multi purpose : for - 25 to + 80 . ti80 card hygroscopic , achieve sheet preserved can also be according to demand ti80 accessories , meet all kinds of special request .